Meet Max Vertin, aka “Iron Max”, an 8 year-old boy from Nebraska who, for one day, fulfilled his dream of being a superhero. Max, and his younger brothers Rowan and Charlie, suffer from Duchenne muscular dystrophy. This means in a few years, their muscles will weaken and no longer function. This April, however, none of that mattered. The Make-A-Wish Foundation fulfilled Max’s wish to fly like his superhero of choice Iron Man. 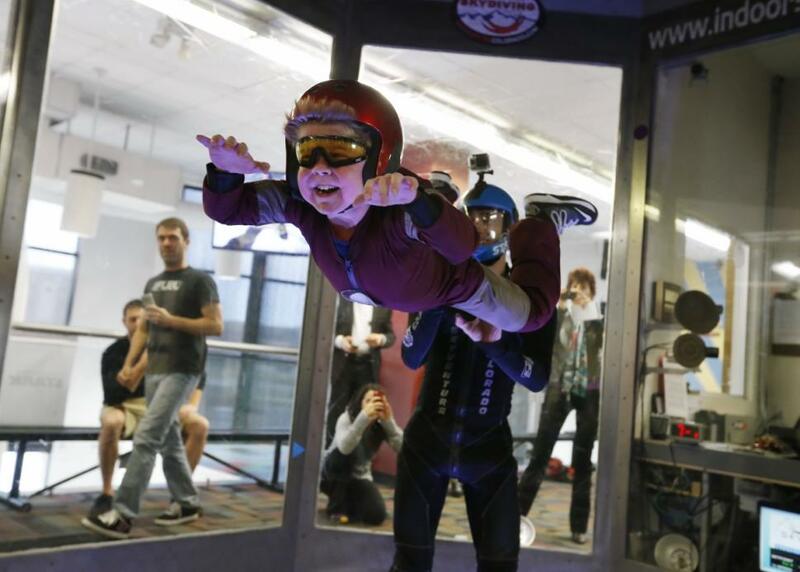 The whole family was included in a trip to SkyVenture’s vertical wind tunnel in Colorado where Max, wearing his Iron Man diggs, hovered in flight. The World has Two More Galápagos Tortoises!